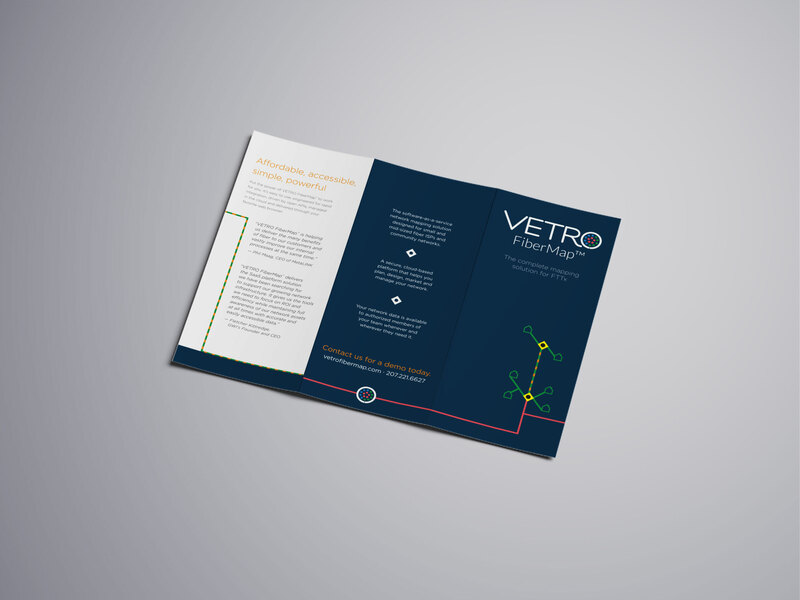 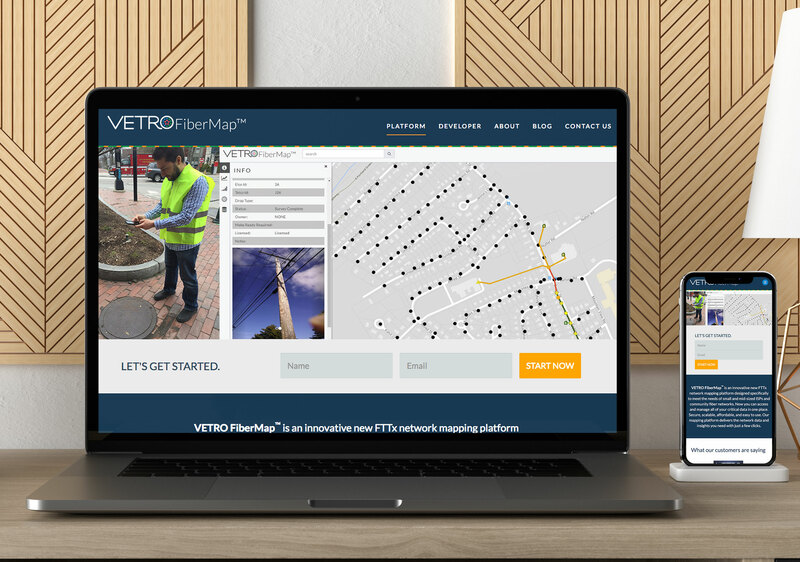 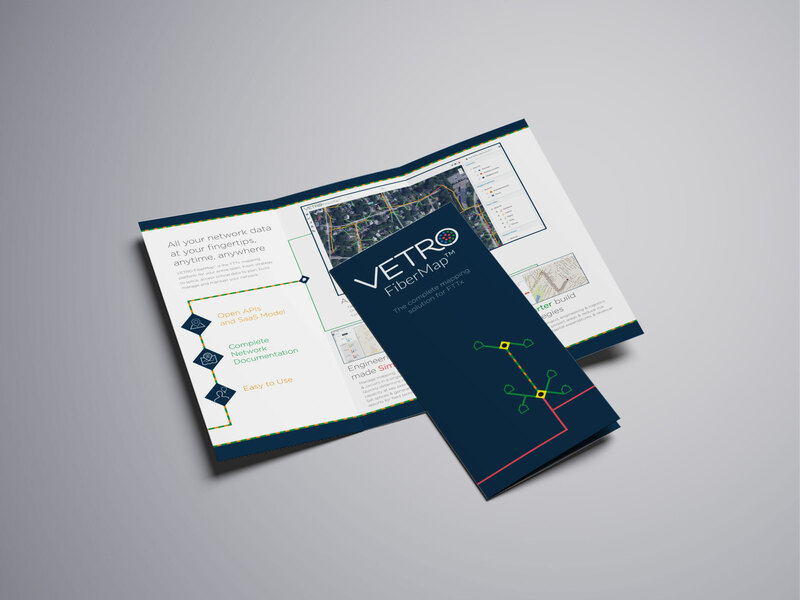 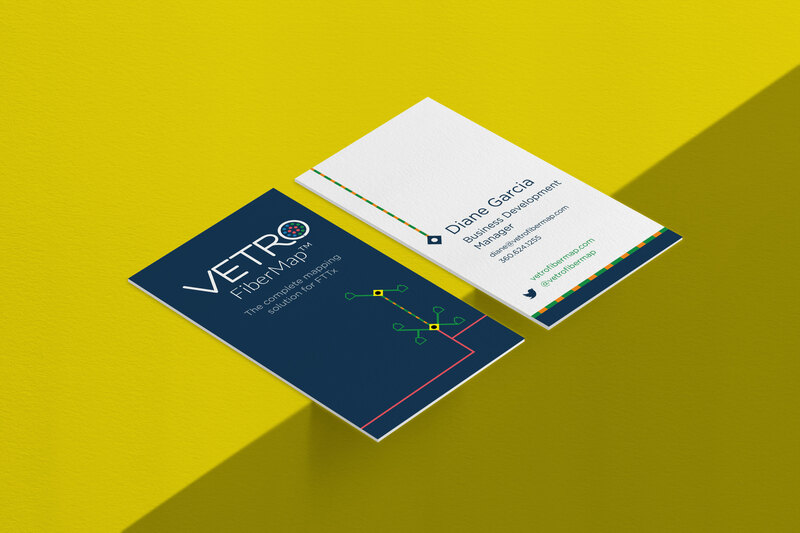 VETRO FiberMap™ is an innovative new FTTx network mapping platform designed specifically to meet the needs of small and mid-sized ISPs and community fiber networks. 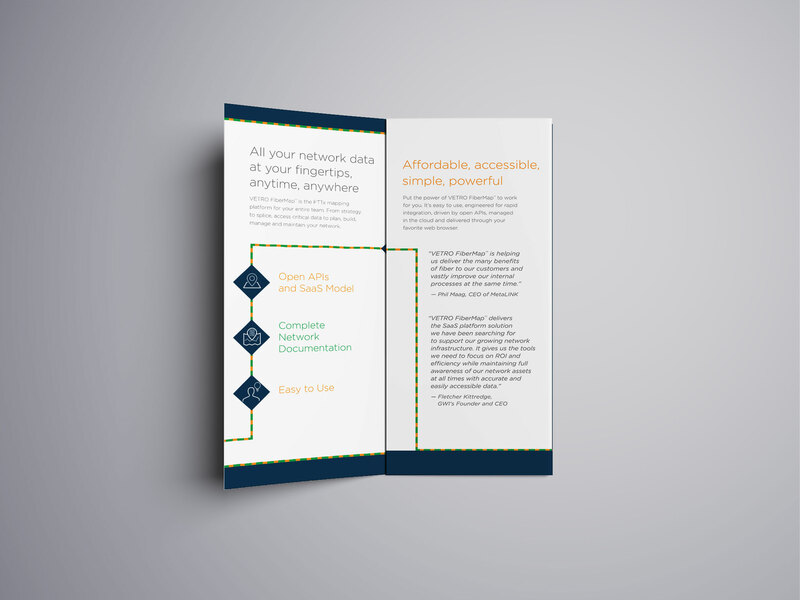 Now you can access and manage all of your critical data in one place. 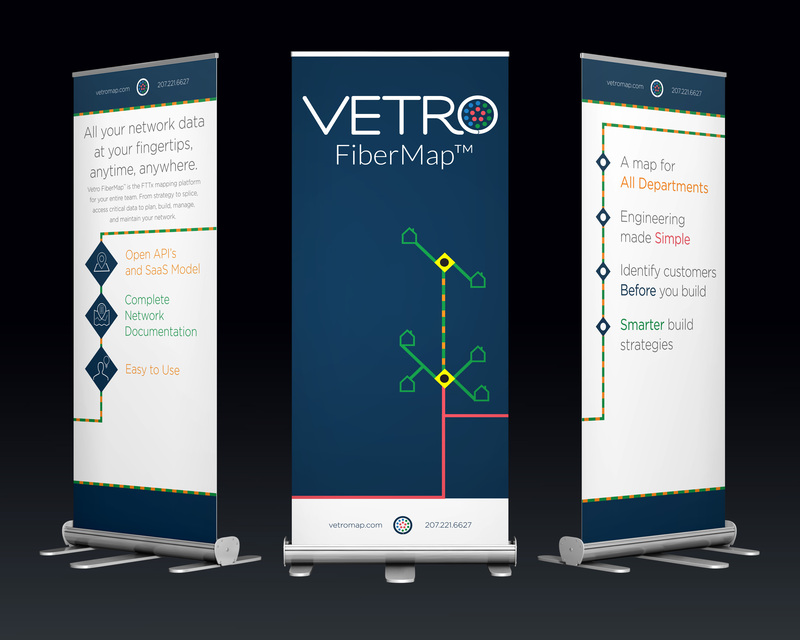 Secure, scalable, affordable, and easy to use. 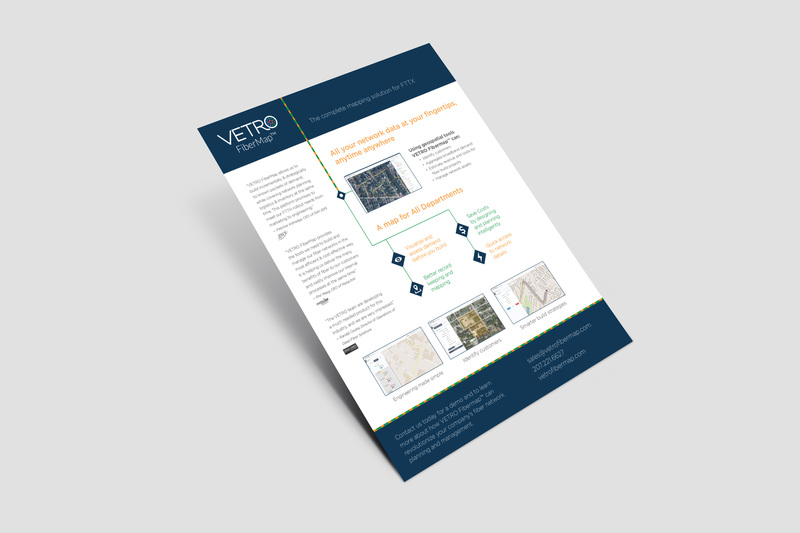 Our mapping platform delivers the network data and insights you need with just a few clicks.